For those of us with short attention spans (and time), it’s drive-by post time! 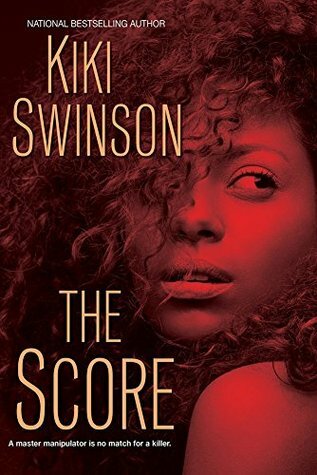 Kiki Swinson fans will enjoy this new novel. It is fast-paced, written in first person narrative, and suspenseful. And, the cover is cute. If you need a quick read, check it out. I received this book from Netgalley for my review.